1×2 Gaming is well known for its unique games that are offered in amazing visuals and provide players with a high paying experience and this game right here, Super Fruit 7, is one of those games. 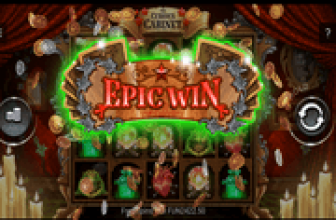 The game has 5 reels, but a classic fruit theme that is inspired by the classic fruit machines that players used to enjoy at land based casinos and bars. The game can be enjoyed here for free, so players can put the game to the test before placing real money bets and deposits. When it comes to fun and rewards, Super Fruit 7 excels with flying colors. This is because although the game has a nostalgic and a classic theme, it is pretty fun and exciting. Players will place their best and start watching the fruit symbols as they form combos so they can start earning back rewards. The game is all about fruits and most of its symbols are inspired by the classic fruit machines. These symbols will appear for players scattered on its 5 reels and across its 9 lines. They will give players great rewards by forming combos of matching symbols, all of the different payouts that these symbols can give are listed at the paytable of the game. 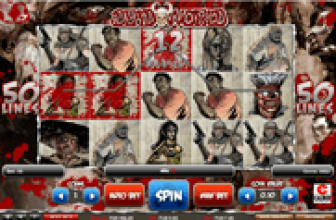 Players can open it as they click on the paytable button. It would also show them the special features and symbols that the game has to offer. The game has the visuals of a classic fruit machine. This is why all of the symbols that appear for players are inspired by the old fruit machines. These icons include red sevens, blue sevens, watermelons, cherries, plumbs and bar icons. As for the wagers, they are placed with ease under the reels. Players will start off by choosing the number of reels, then the amount of coins and lastly, the value of the used coins. The golden W star shaped symbol is the wild icons of the game that would help players get paid by substituting for other icons. There is also the Stacked feature that is activated upon getting 3 7s of the same color on the reels. Last but not least, there is the Special Wins symbol which is none other than the S7 logo of the game. This symbol would give scatter pays plus activating up to fifteen free spins on the reels of the game. Enjoy a classic gaming experience that is offered in a modern setup of 5 reels and 9 lines the game is all about fruits, and this is why it is a classic experience at heart. Play it here for free and enjoy a great ride. 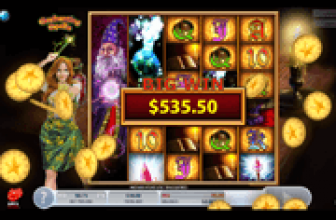 Next Party Casino Progressive Gold Mega Jackpot Hit for $958,468!